Need to store your fournitures ? 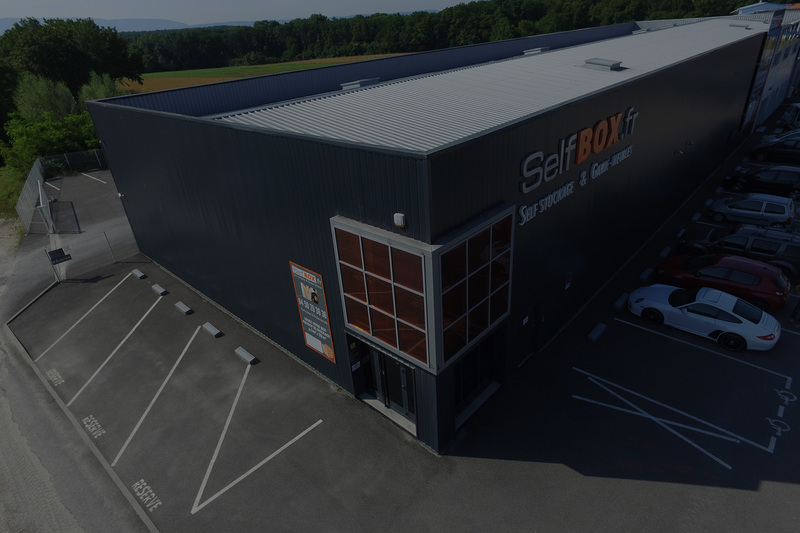 SelfBOX provides large and small storage units from cupboards-sized units to ones that can hold the contents of a house ! Awaiting delivery from Amazon, e-bay, etc. 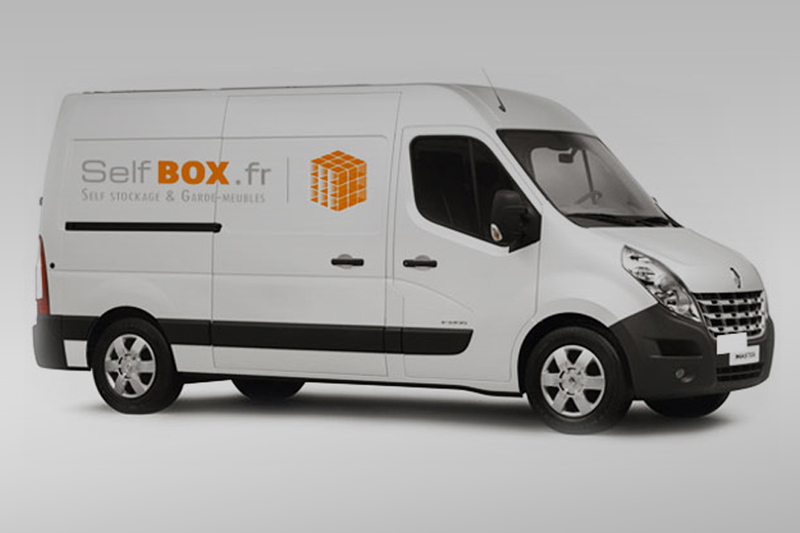 Need to be delivered in France ? We organize the reception of your packages. Sold your home but not moved into the new one yet ? Need to declutter your home before showing it to potential buyers ? Downsized your home but want to keep some items? 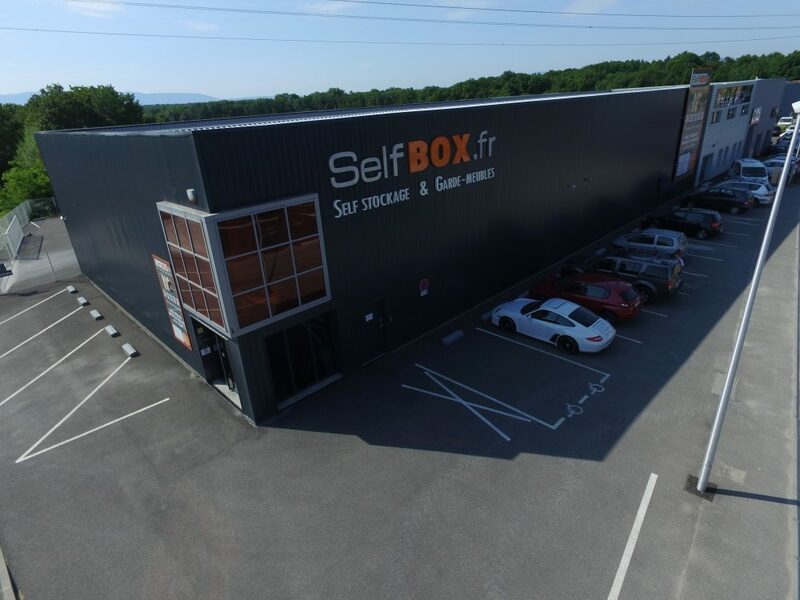 Self BOX provides large and small storage units. A Self BOX Expert will help you to determine your storage needs. We have a large range of room from 1 m3 to 40 m3. There is no minimum rental period. You can stay for a day, a month or per year ! After some administrative formalities, you receive your personal secured access code. 24 h video security on site. You can start to store your belongings and use our loading carts free of charge. Lock your box with your own padlock. Come and go as you please during opening hours. You need a bigger room ? Change as you feel !! Protection materials ? 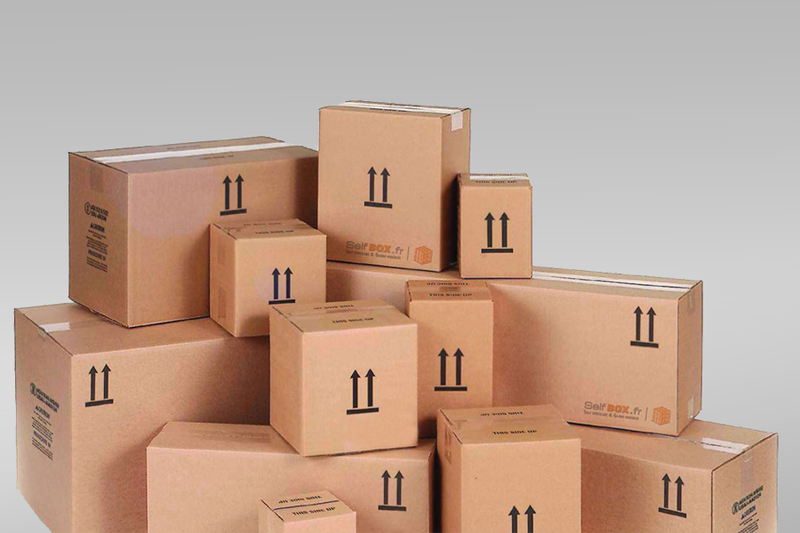 Give a look to our packing page : Bubble wraps, boxes, tape etc. 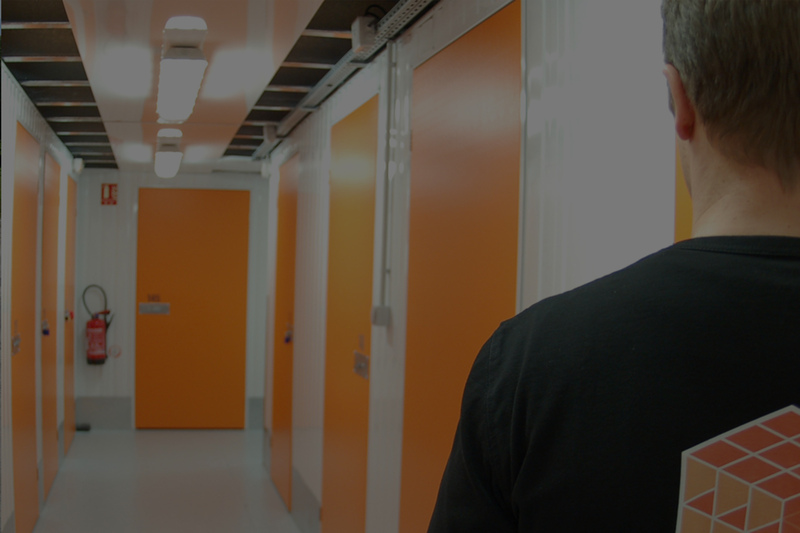 You use extra space in our dry, clean and secure storage facilities which are specifically designed for this purpose. Use our wide loading bays and trolleys free of charge. Close your box with your padlock. you want during opening hours. Our storage experts are happy to advise you on what storage size to choose. in a variety of sizes in one large pack. 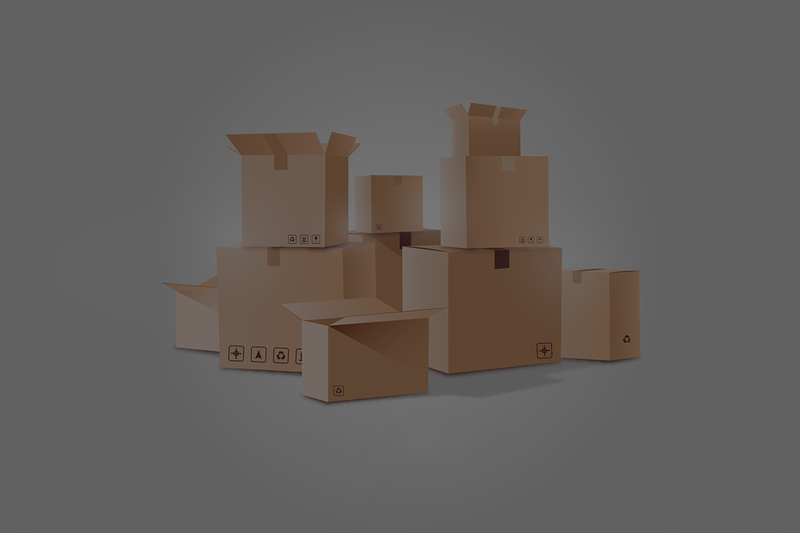 We are proud to offer a complete line of affordable eco-friendly packaging supplies which are earth friendly and environmentally responsible. FROM 10 MIN TO GENEVA AND 30 MIN TO LAUSANNE !